RUSSIA – An artifact (inccorectly assumed) 400 million years old has been discovered. 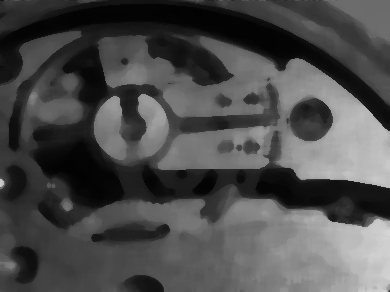 The world’s first mechanical device! 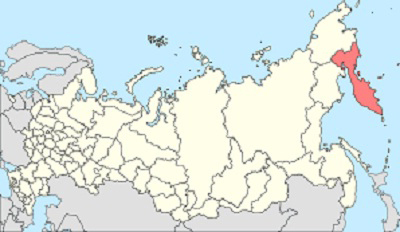 In the remote Kamchatka peninsula (map below), 150 miles from Tigil, Russia, University of St. Petersburg archaeologists discovered a strange fossil. The authenticity of the find has been certified. According archaeologist Yuri Golubev, the discovery surprised scientists. It was a machine. It is not the first time that an artifact, an ancient object, something like this is found in that region. But, surprisingly, the machine,at first glance, inlaid in rock looked like the remnant of a volcano. Scientists said hikers found these remains in rock. The archaeologists went to the place and made the discovery. 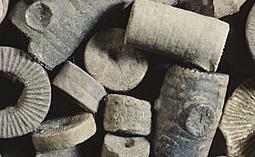 Hundreds of toothed cylinders made up the machine.They were in perfect state of conservation. Archaeologists had to control the area, because the people began to appear in large numbers to look at it. American geologists examined the machine and confirmed it was a machine. The parts reached the fossilization state in a period of time historically and geologically short. Possibly, the “machine” fell into a swamp. 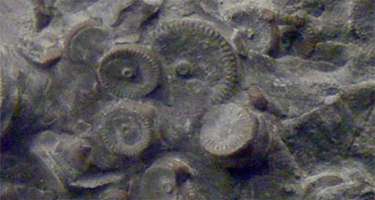 Crinoids do indeed have a vague appearance of gears which annot be denied. You would expect this technological similarity as it is evidence for design in crinoids, of course it would mimic human designs. Archaeologists after analysis confirmed it was metal. American Geologists (someone that studies stone) determined it wasn’t stone but a machine. So far the claim posited by those whose time-frame gets damaged over and over again have not came up with a viable refutation, however in defense of the believed 400mya layer they have been hit, and in response they only shoot blanks.